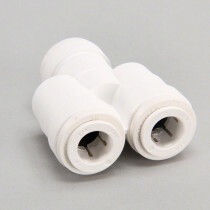 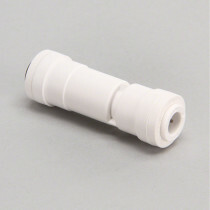 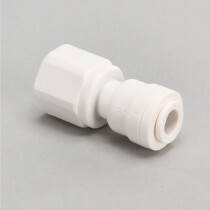 Push Lock Fittings are designed for quick and simple attachment to existing parts. 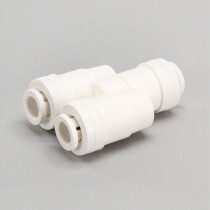 These fittings simply push-in and lock into place, allowing for an easy and secure fitting attachment. 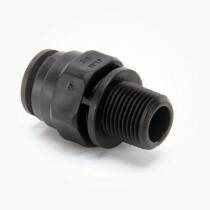 These fittings are primarily produced by Mur-Lok and include models such as stem reducers, 2-way flow dividers, check valves, elbows, and union fittings. 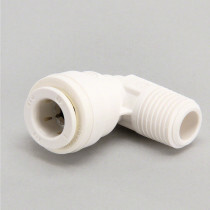 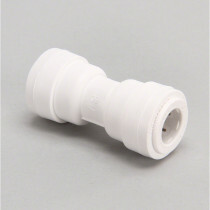 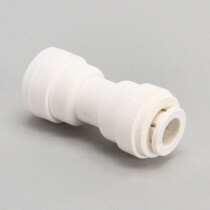 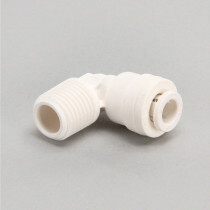 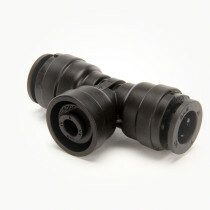 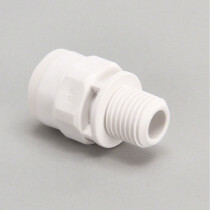 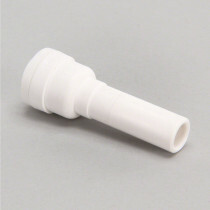 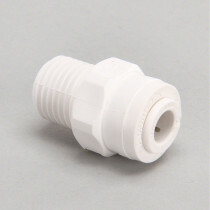 The fittings are constructed of durable polypropylene material to allow for additional chemical resistance. 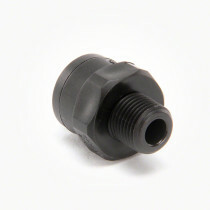 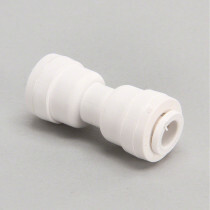 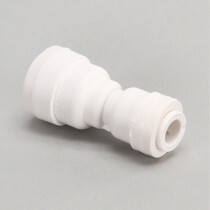 Mur-Lok Union Tee: 1/2" x 1/2" x 1/4"